Fetch a designer dogwear bargain this weekend. 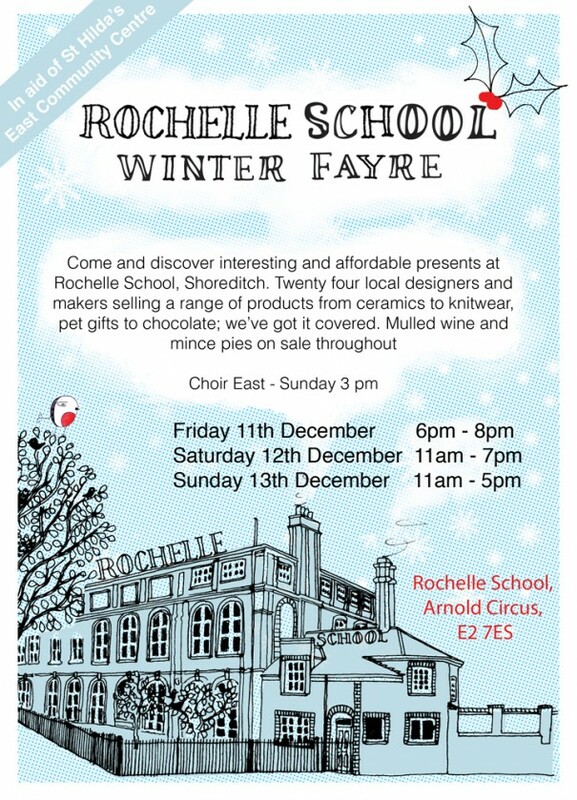 LoveMyDog will be at Rochelle School (London E2 7ES) this weekend for the Winter Fayre event, helping raise money for St Hilda’s East Community Centre. In addition to the LoveMyDog sample sale, there will be an influential list of designers and makers present, not to mention plenty of minced pies and mulled wine. It’ll be a great place to pick up some fantastic gifts for family and four-legged friends. Dogs are welcome too!